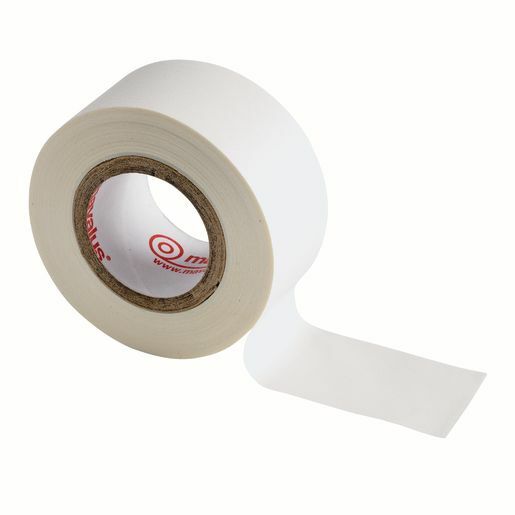 This removable tape sticks to virtually any surface without damage - it even adheres to cinderblock! Hang your craft materials on brick, drywall, plaster and other hard-to-adhere surfaces. 1"W x 30'L.